There are some moments in life that you are ready for, but sadly there are sometimes that no one can ever be ready. A member of the Nowhere California family informed us of the story of Baby Brindan and tragic events that his family are still recovering from. 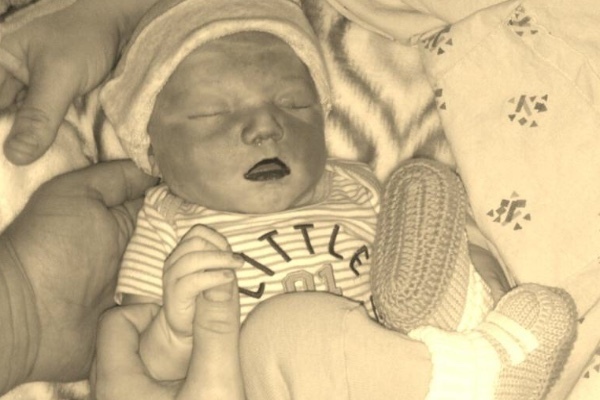 Brindan was set to enter this world on Aug.1st, but sadly died in the womb the day after and his family could use your help. They have set up a page at Go Fund Me For Brindan to help with the cost of funeral expenses and they are very close to their goal. Please go to their page, learn their story and send your support. A dollar and/or a kind word can go a long way.